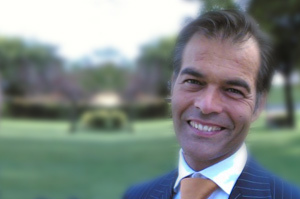 Alberto Giacomo Canzian holds a degree in economics from Ca’ Foscari University of Venice and earned two CIMBA Executive Certificates—one in Leadership Development and the other in International Management and Strategy. Today, Canzian is the international direct sales manager for Bottega Verde, a company that is number one in Italy for manufacturing and selling cosmetics containing natural active ingredients, with more than 6 million clients. He speaks three languages and spent more than three years in Russia as a Managing Director for the Miroglio Group, a leading Italian fashion and textile company.